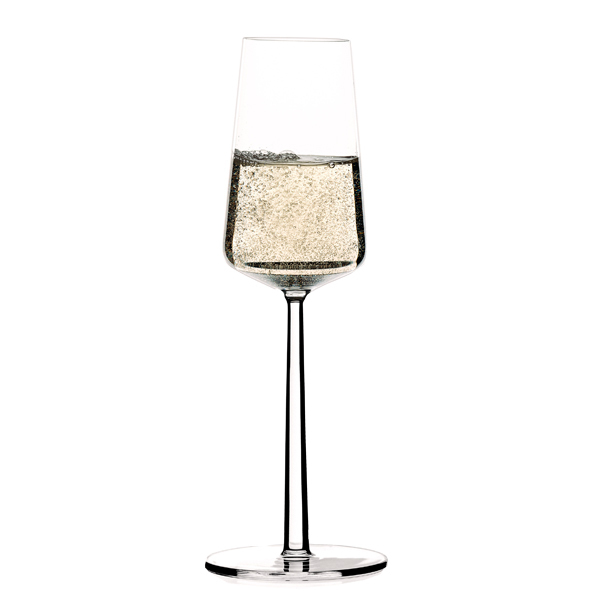 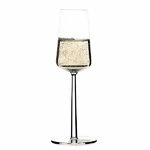 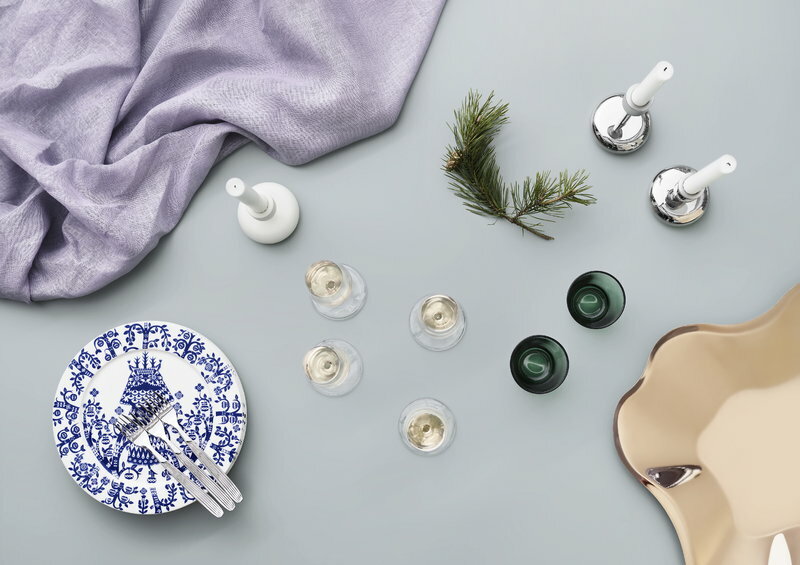 The 21 cl Essence champagne glass, designed by Alfredo Häberli, is a perfect addition to Iittala’s Essence glass collection. 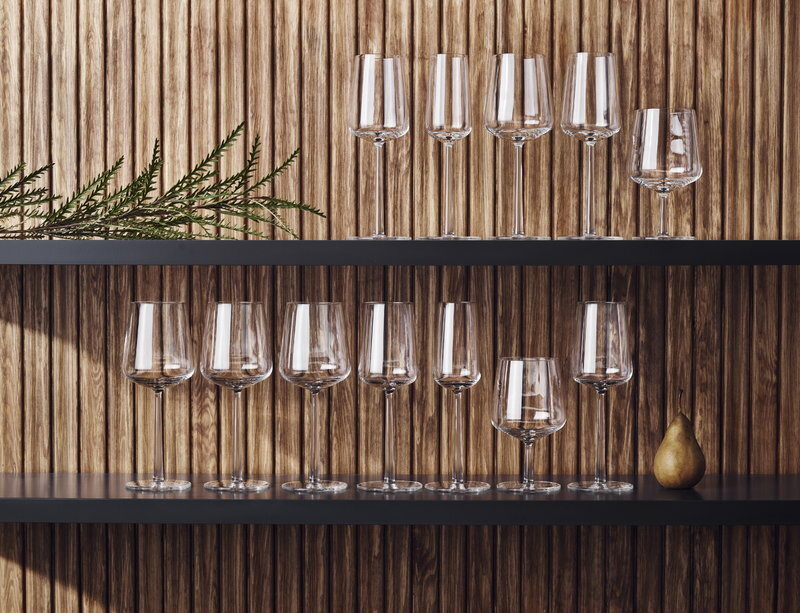 The idea of the glassware collection is to simplify the wide range of wine and beer glasses into a few essential, versatile glasses. 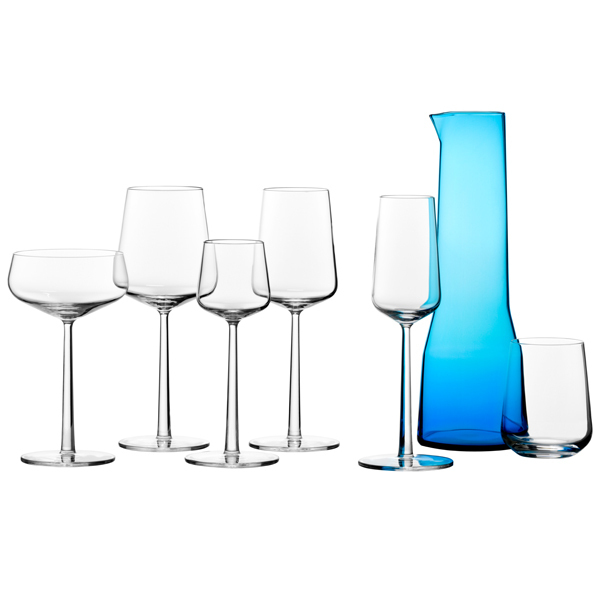 The stems and bases of the glasses are identical, creating a unique sense of balance and thoughtful functionalism. 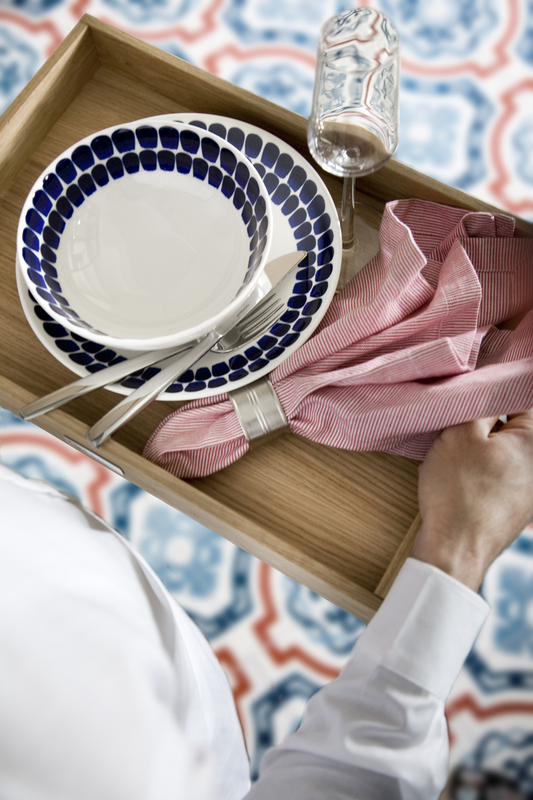 The Essence collection has won the iF Design Award and Les Découvertes Award.